Contact Us for Custom Transportation Options! Customized transportation options might be available! Please request more info and we’ll contact you about camp! We only use Professionally-Trained Drivers with Commercial Drivers Licenses in Air-Conditioned Buses. Most of our bus fleet is comprised of 16 to 24 passenger vehicles. 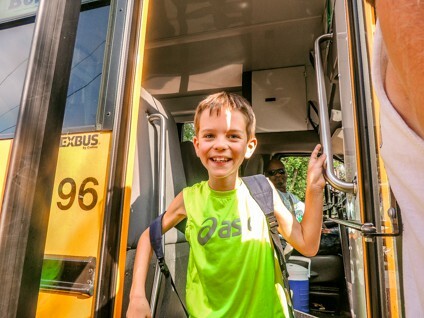 Our buses are not only staffed with Tamarack Drivers but also Bus Counselors to keep your child safe and engaged during the bus ride. 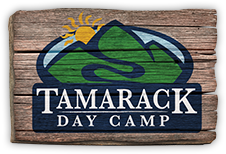 At Tamarack the camp day begins the second we pick up your child at your door, not when they arrive at camp! We pride ourselves on accommodating the needs for our families so if you have a special request or question regarding transportation, please do not hesitate to contact us.